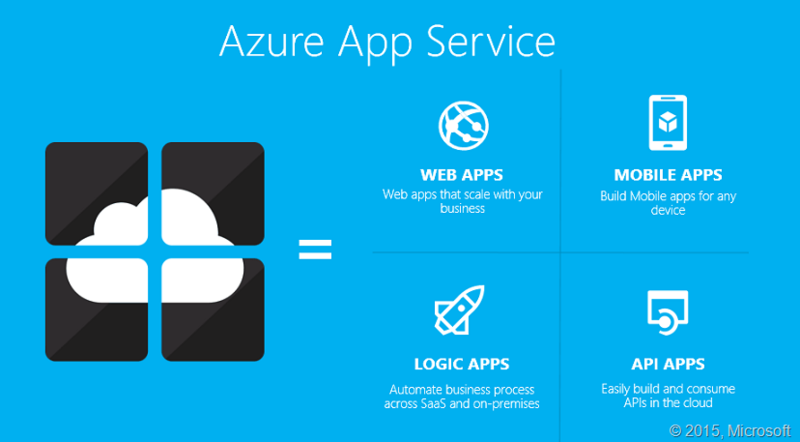 Microsoft has introduced a new service in Windows Azure platform – Windows Azure Mobile Services makes it incredibly easy to connect a scalable cloud backend to your client and mobile applications. It allows you to easily store structured data in the cloud that can span both devices and users, integrate it with user authentication, as well as send out updates to clients via push notifications. Mobile Services are available for Windows 8 apps, but subsequent preview releases will extend support to iOS, Android, and Windows Phone. Read the Windows Azure blog or Scott Guthrie blog for more information or visit Windows Azure Mobile Services dev center to get started. Microsoft has made significant changes to existing Windows Azure to make it more user friendly and customer friendly. The new Windows Azure was officially released in an online event Meet Windows Azure (MeetWindowsAzure.com) , in this event ScottGu(Microsoft VP) has walked us through the new Windows Azure features. You can have a quick look at ScottGu’s blog for interesting features available in new Windows Azure. Visit http://www.windowsazure.com to have a quick look at the features of new Windows Azure website. Recommend reading Phani Kumar’s blog on Windows Azure http://allthingsazure.com/ , is a good repository of latest information on Windows Azure.